Just completed the 3 day Routburn track. 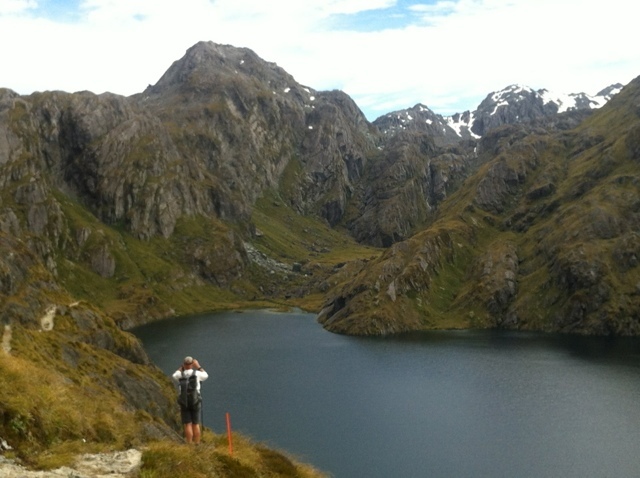 It's reportedly one of the top walks in the whole wide world and I reckon its pretty bloody good. 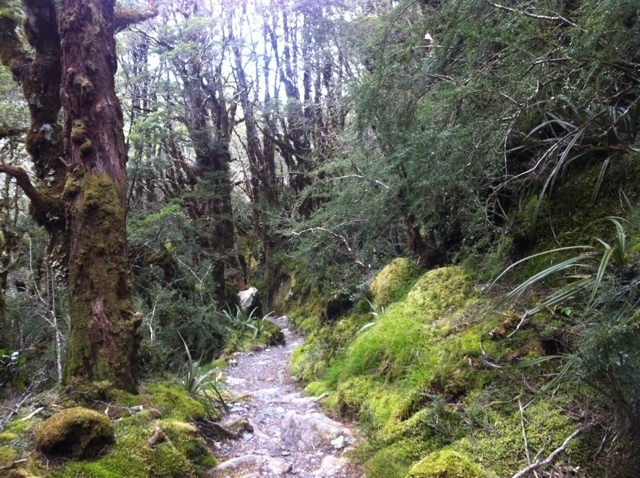 Day 1 from track head to Routburn falls hut was a hard up hill slog through spectacular Lord of The Rings mossy forests with glimpses of snow caped peaks at the higher altitudes. 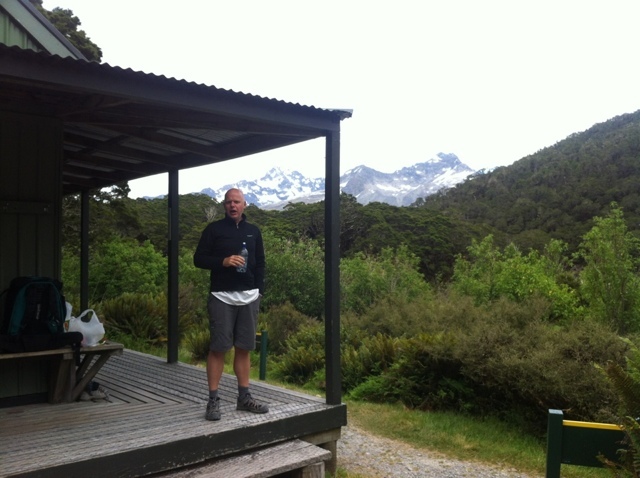 Day 2 to Mackenzie hut was alpine heaven. Think lake districts or Scotland but surrounded by European Alps like snow covered peaks. Magic stuff. 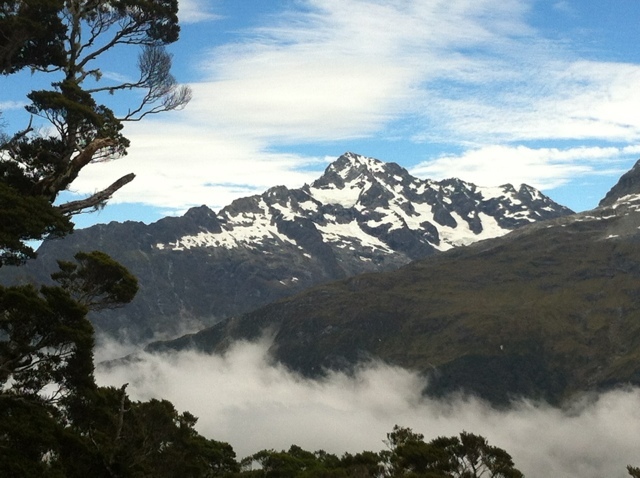 Day 3 was back Ito LOTR forests and views up the Holliford Vally to the Tasman. The sand flies made an appearance today for the first time little bastards. Arrived at the divide where we our transport shuttled us all back to Queenstown.